**DEPOSIT TAKEN** Amazing car! 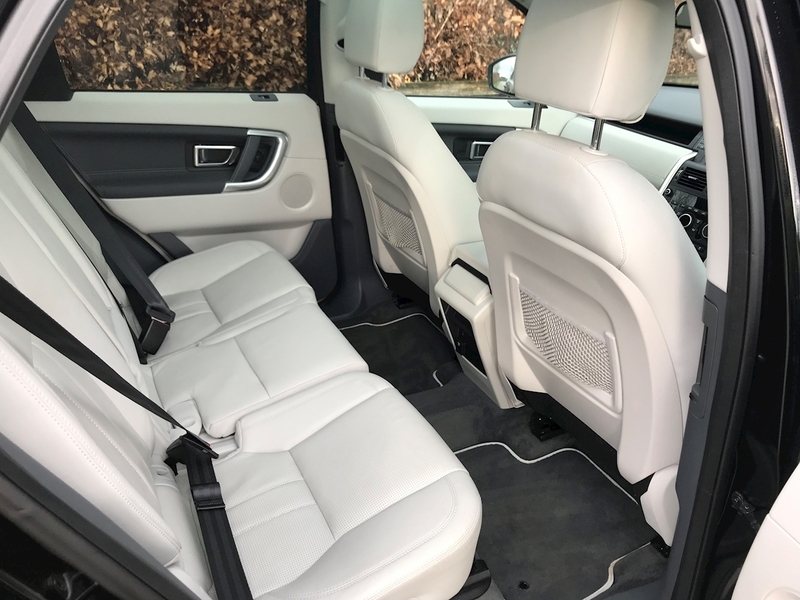 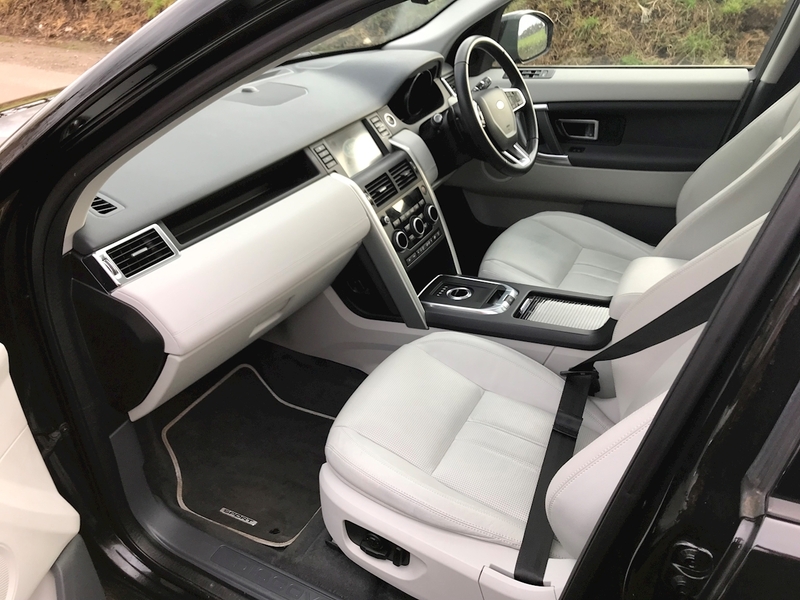 CTC are delighted to offer for sale this exceptionally high spec HSE with loads of extras inc full heated leather, touch screen Sat Nav and electric panoramic roof. 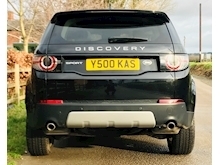 This really is a lovely, genuine example that is in superb condition throughout, drives superbly and the stunning looks, outstanding capability & performance plus excellent standard of spec makes this a truly aspirational SUV that is as at home on or off road. 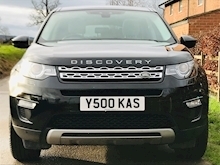 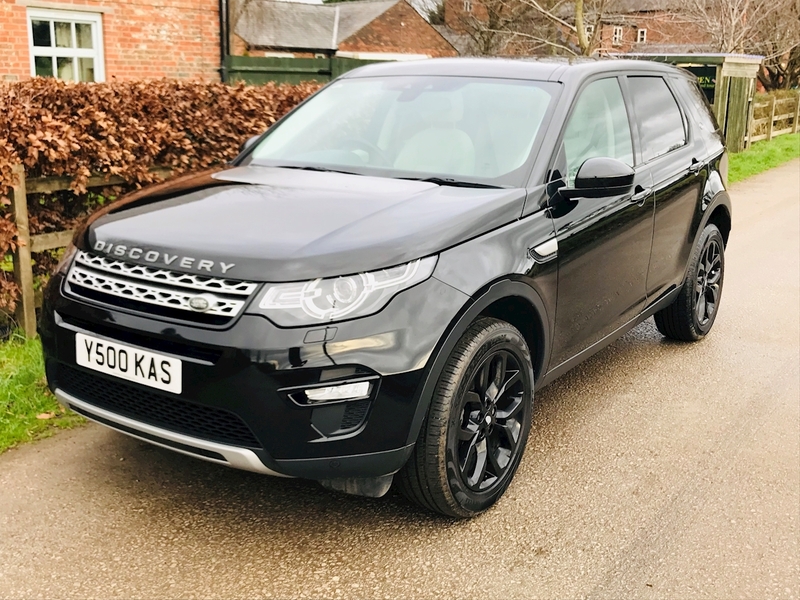 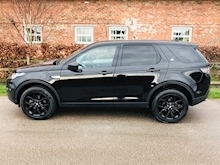 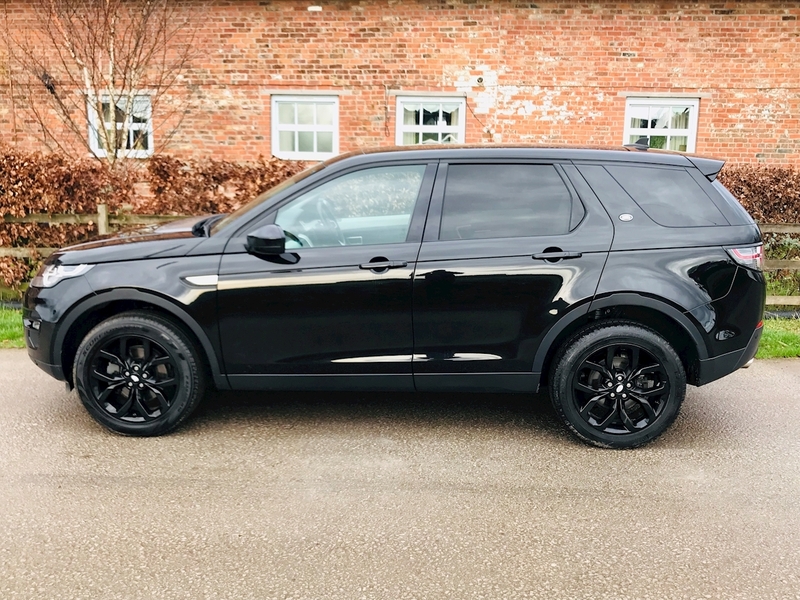 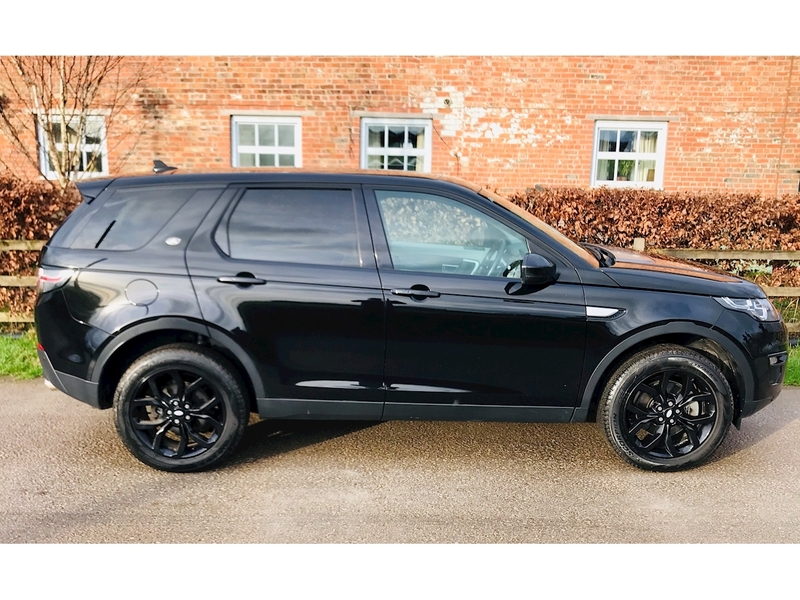 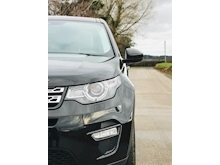 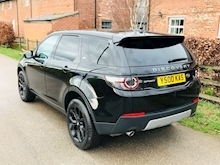 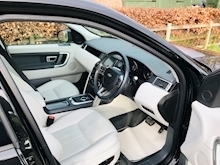 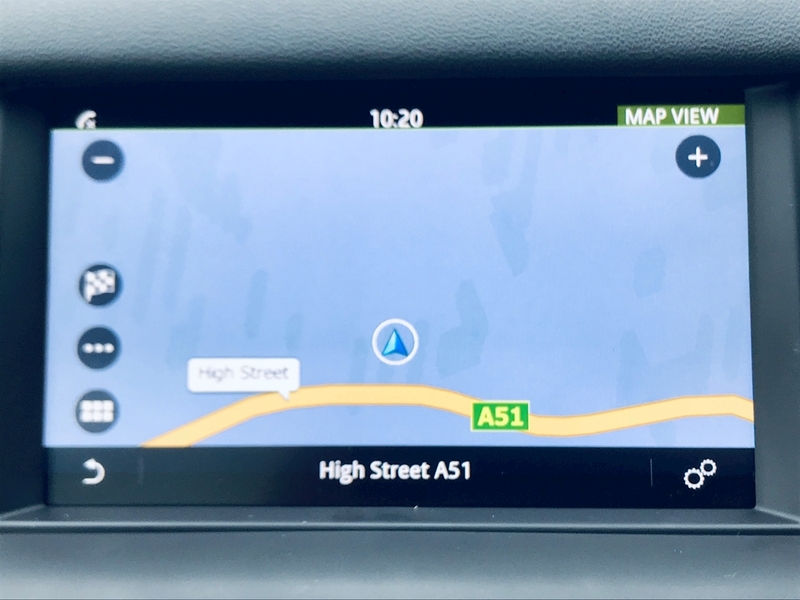 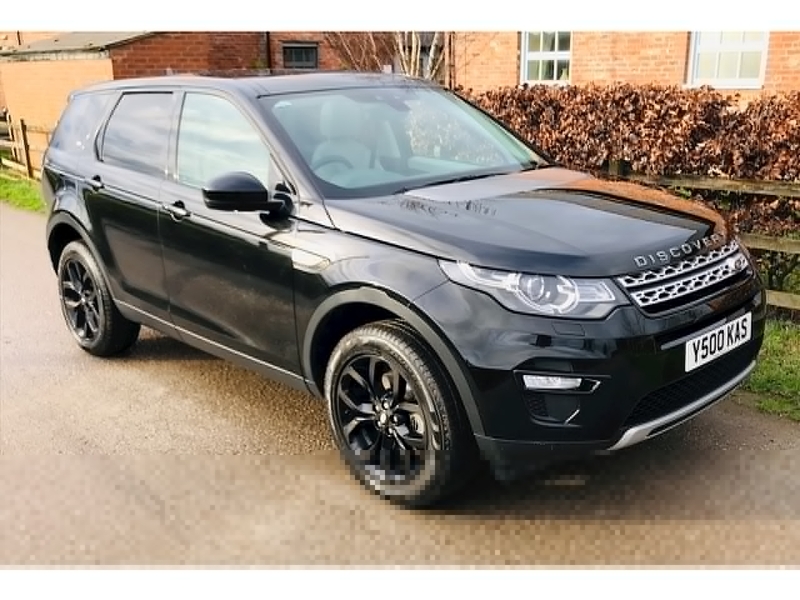 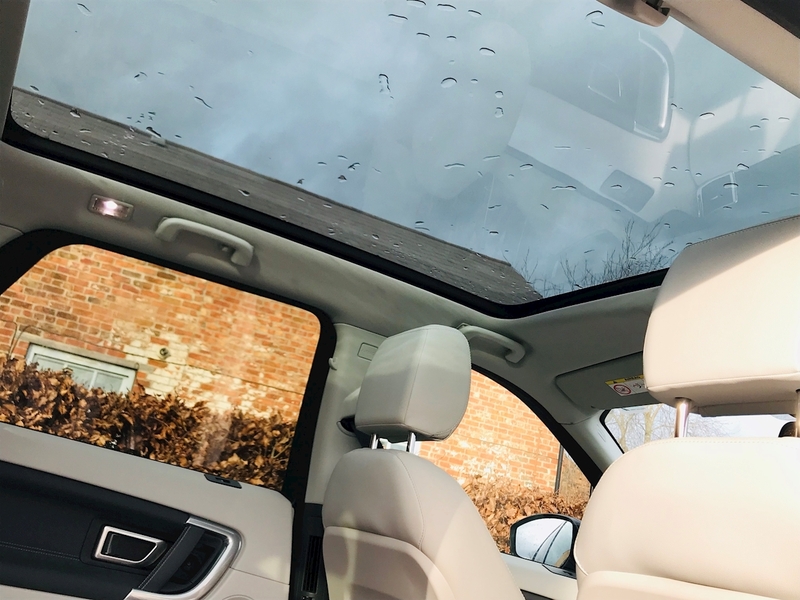 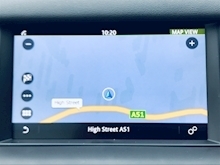 It has an up to date & complete service history with Land Rover plus a remaining service plan, complete book pack & 2 keys plus for your peace of mind the car has a clear HPI report & 12 month warranty. Lowmileage & extremely sought after spec - so don't delay! CHECK OUT OUR CUSTOMER REVIEWS ON FACEBOOK & GOOGLE! Any trial and test drive welcome. We welcome part exchange and offer finance facilities with payments and deposits tailored to suit your budget even if you have a poor credit history or have been refused elsewhere. 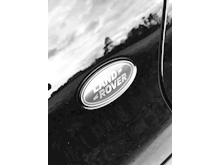 Nationwide delivery can be arranged and credit & debit cards accepted. 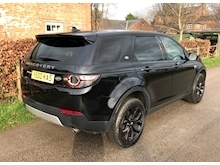 For details, quotes or any more info please get in touch...we're here to help!